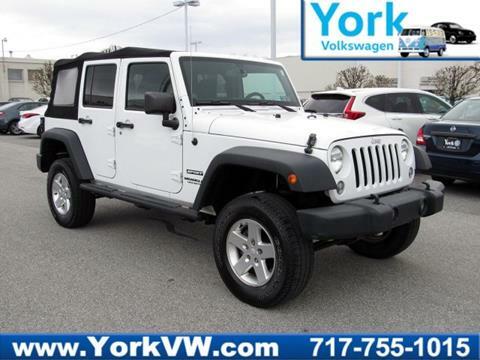 Beautiful White Sajara 4-door with all the goodies. 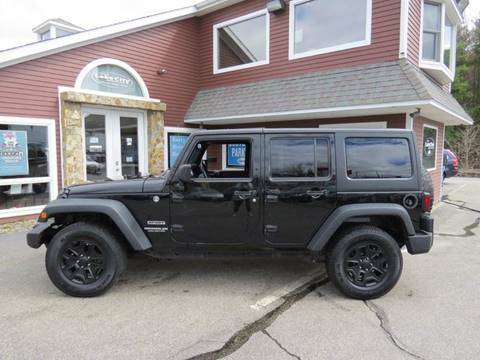 Navigation Leather interior, and matching Hard Top. 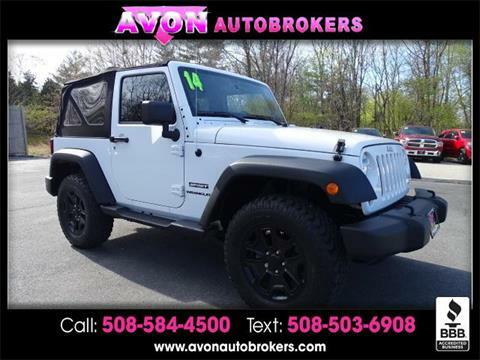 Priced to sell thousands below book value. 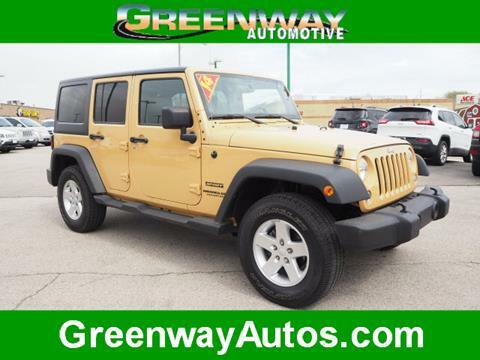 CARFAX 1-Owner, LOW MILES - 60,512! 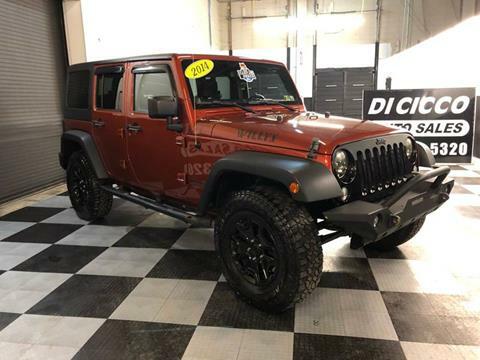 Sport trim. 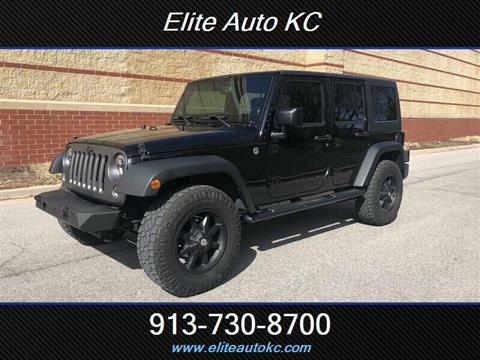 SIRIUS SATELLITE RADIO, RADIO: UCONNECT 430 CD/DVD/MP3/HDD, Brake Actuated Limited Slip Differential, 4x4, PREMIUM BLACK SUNRIDER SOFT TOP, TRANSMISSION: 5-SPEED AUTOMATIC (W5A5... AND MORE! 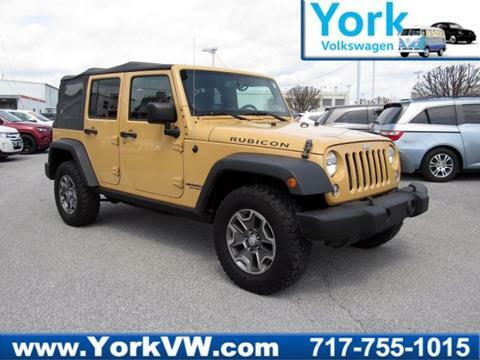 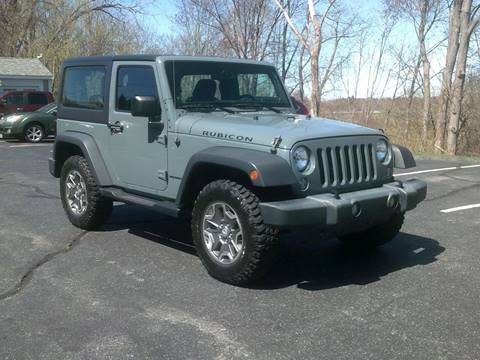 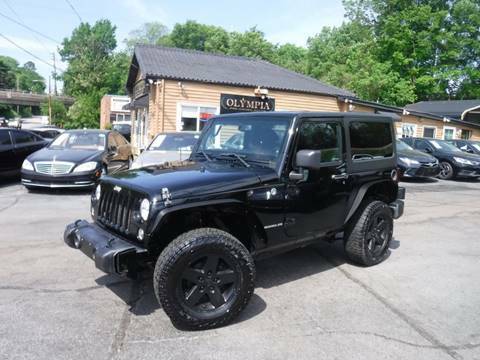 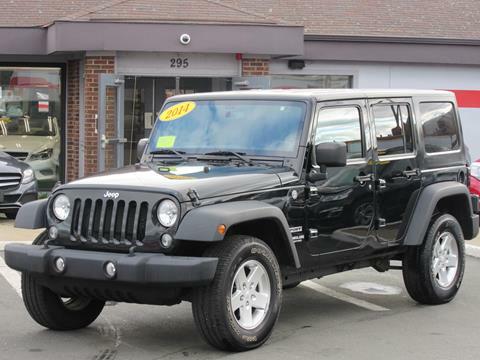 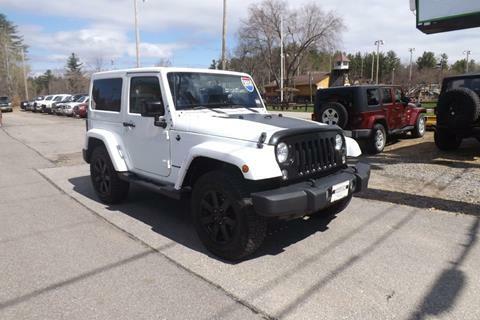 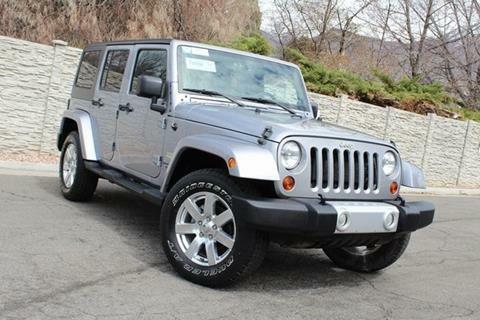 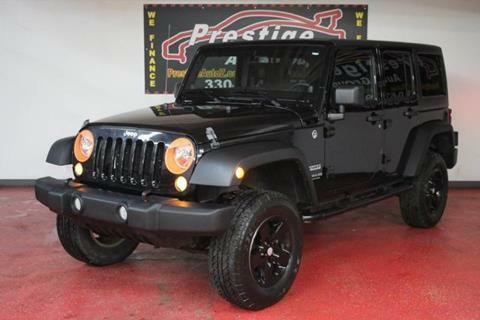 2014 Jeep Wrangler Unlimited Sport, Freedom Soft Top, Alpine Audio, Connectivity Package, Tow Package, Alloy Wheels. 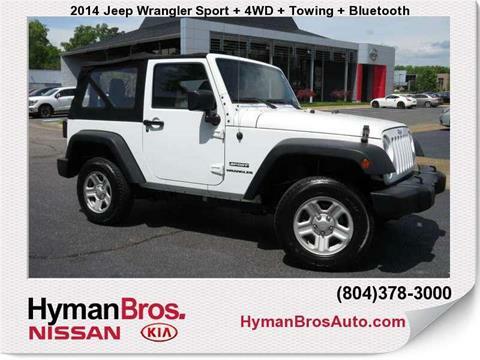 Comes with a 3 Month or 3,000 Mile Powertrain Warranty.